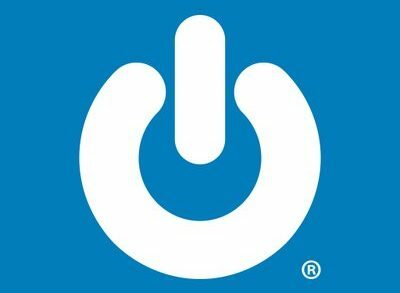 ProGlove, a Munich, Germany-based Industrial IoT startup, completed its second $6.7m round of financing. Backers included Intel Capital, Gettylab, DIVC and Bayern Kapital’s Wachstumsfonds Bayern. The company, which has raised a total of $9.2m to date, intends to use the funds to further scale its intelligent glove to North-America. 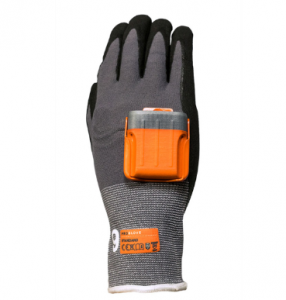 Led by founder and CEO Thomas Kirchner, ProGlove connects workers to the Industrial IoT and enables them to work faster and ergonomically in production and logistic environments, amongst others. Its first product, MARK, launched in October 2016, is a hand wearable for scanning goods in for production and logistics industries with no integration needed.